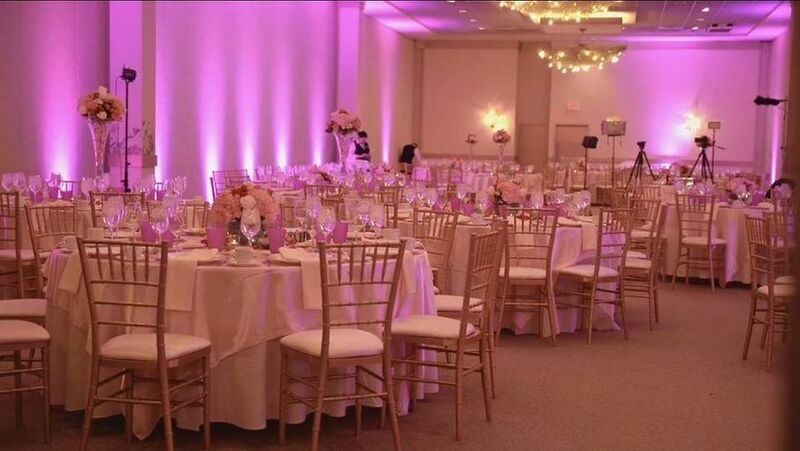 We specialize in providing you with the most elegant rentals for your special day. 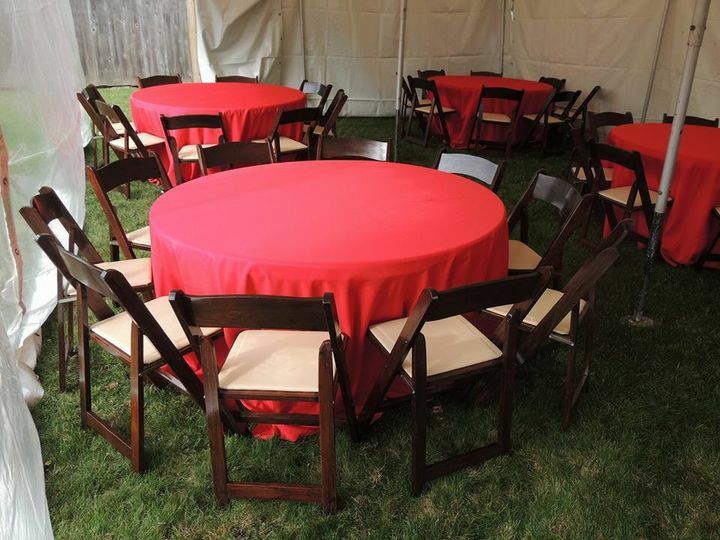 Choose from our beautiful Chiavari chairs for an elegant theme, our Garden chairs for a barn them, or dress up our casual chairs with a chair cover! 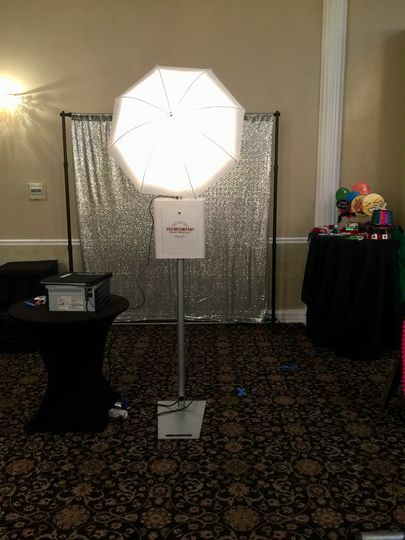 Our ample selection of linen adds that finishing touch and for entertainment don't forget the photo booth! 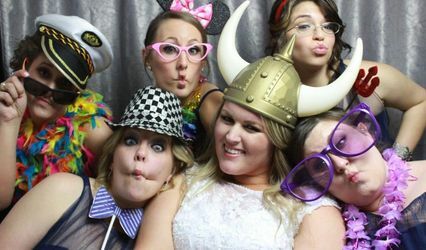 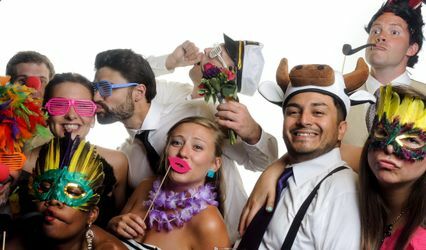 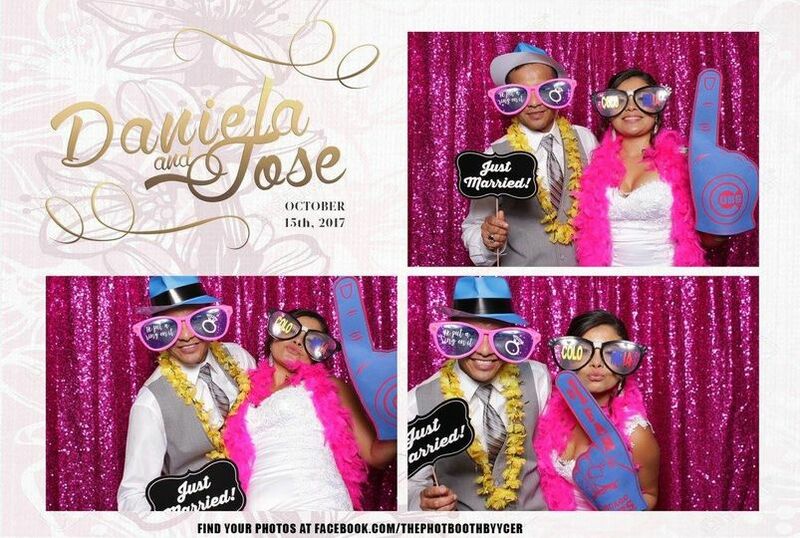 The Photobooth by You & Company is an elegant open air photobooth; our packages include unlimited printing, attendants, custom props to match the theme of your event, a custom template, unlimited sessions, Facebook Album, USB wit a copy of all prints a selection of add on's! 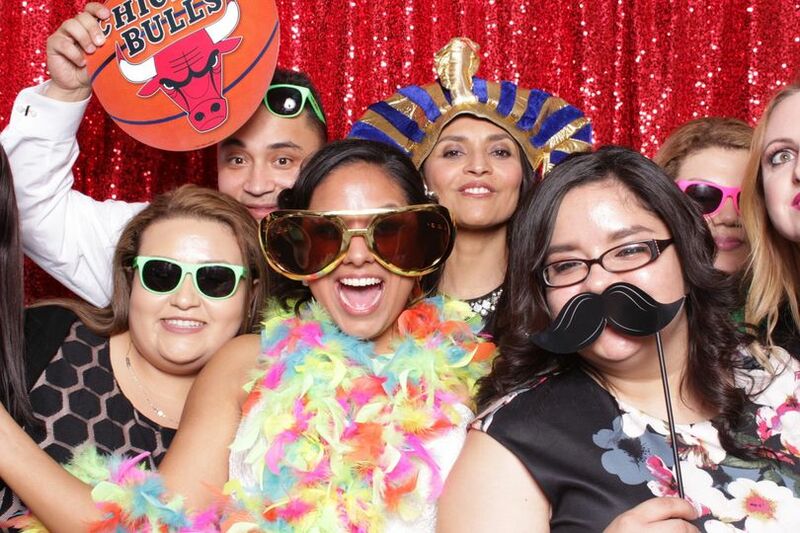 Visit our website or find us on social media!